Wondering how just a few dollars can change a life? Because when we join together in doing God’s work, we can greatly impact the lives of people we may never meet—people like Zoré Issouf. We are so grateful for the boxes of food that arrived at the ACTS Center today. The staff and students cheered to see the container put in place at the Center. Thank you for providing food for the villagers we serve. 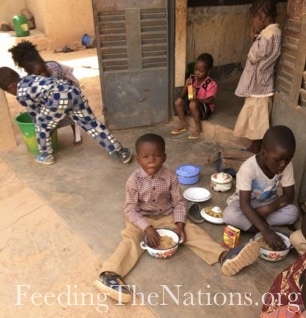 What a blessing a meal can bring to a child who has been hungry from day to day or a widow in despair about her extremely dire circumstances. 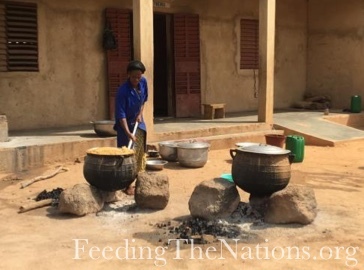 These meals alleviate the pain and worry from poor villagers clinging to the edge of life. 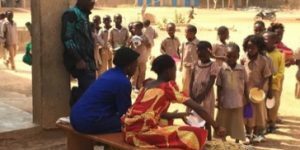 Zoré Issouf, an orphan who came to Hope Center eight years ago, was not able to visit any of his relatives because they live very far from Ouagadougou. This year when Zoré Issouf graduated to the next level of secondary school before university, his cousin surprised him by attending the ceremony. Then he went on to say: “Issouf comes from a family with eight siblings; his father died because of alcohol; the children were all left to a younger uncle who also began to drink heavily. 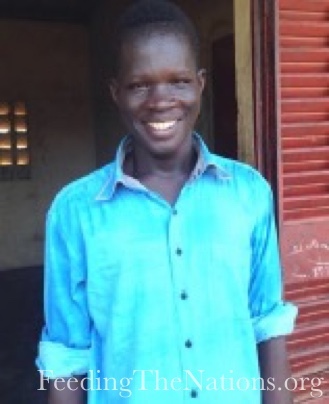 Three years after Issouf came to the Hope Center, his uncle died. Testimonies from other students echo the thanks for the care they receive at the ACTS Center. 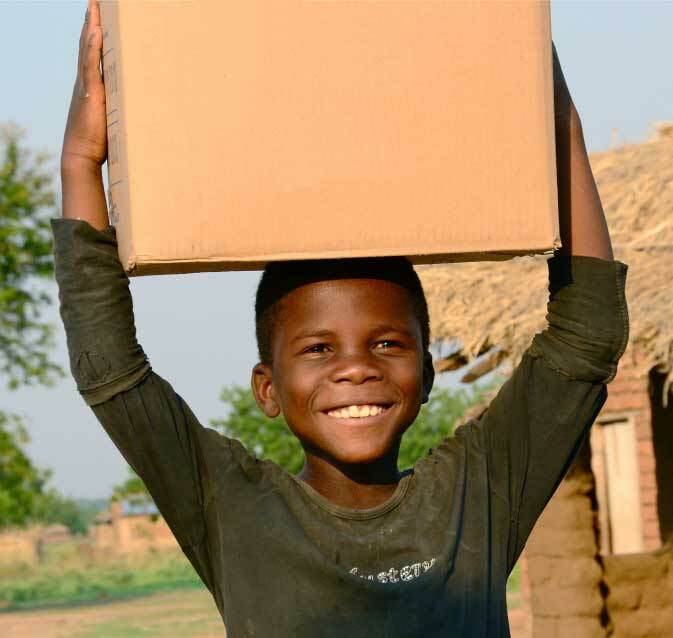 Thank you for being a partner with us to give hope back to village children. 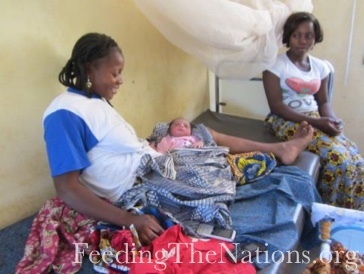 May the Lord reward you and the staff for giving to the poor in Burkina Faso. 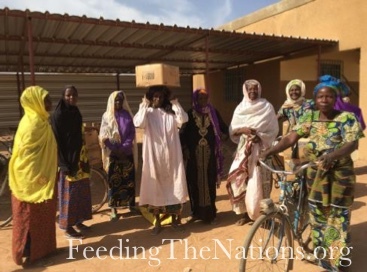 Thanks to partnerships with organizations and individuals, we sent 18 pallets of meals to Burkina Faso. 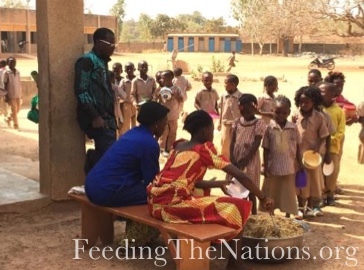 Those meals were distributed to widows, orphans, single moms and school children like Issouf. It took many open hands and hearts to make this mission possible. Won’t you be those hearts for more children like Issouf? Click the button below to join with us.